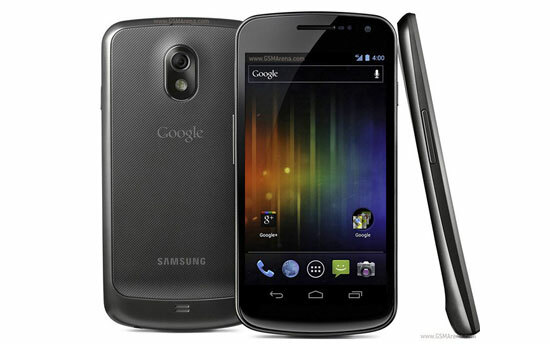 Introducing the latest joint venture between Samsung and Google, the Galaxy Nexus Smartphone. Equipped with an brawny 1.2 GHz dual-core processor and 1 GB of RAM, this new device promises to up the ante in the smartphone market, and maybe even give the Iphone 4S a run for its money. Packaged with Google’s debuting operating system Ice Cream Sandwich, the Galaxy Nexus looks to reinvent some old features, such as the unlock feature that through the use of the phone’s front-facing camera, employs face recognition technology to identify the gadget’s owner, therefore unlocking it. Other noticeable features that users will pick up on at first glance will be generally improved graphics and resolution, along with a modified browser complete with tabbed browsing and a brand new Gmail App that for the fist time is truly functional while offline. According to Samsung’s official twitter account, this new phone is scheduled to hit Europe on November 17, and a pre-order page has been made available through amazon.uk.